FM Approvals has been made aware of the existence of an indicating butterfly valve produced to resemble a similar FM Approved valve made by Fivalco. 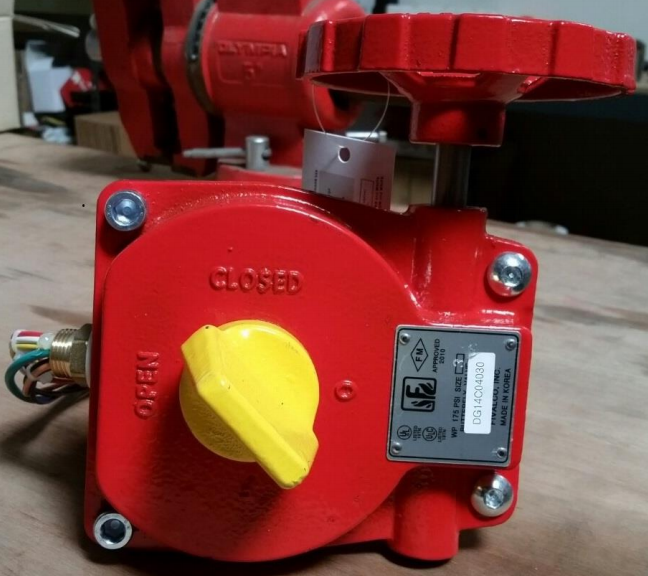 The counterfeit valve includes the FM Approvals marking, but is NOT FM Approved. 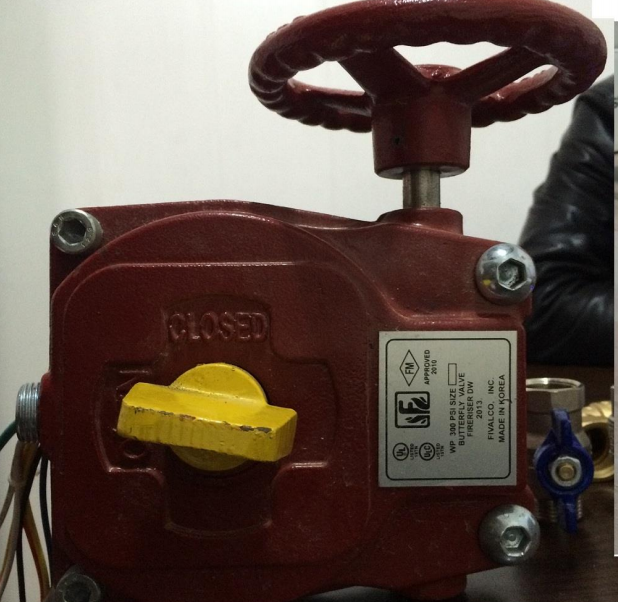 The counterfeit valve was discovered in Turkey. The counterfeit product has never been tested or examined by FM Approvals so the quality of the product is unknown. Examples of potential quality issues may include, but are not limited to, stem and seat leakage, degradation after cycling, inadequate protection from excess hand wheel torque, and the unknown reliability of the indicators.